Peachtree Walk Condominiums are uniquely positioned on 11th Street, between Peachtree and West Peachtree Streets. Convenience could be the middle name here. The 12th and Midtown development is less than a block away, Steamhouse Lounge (the BEST lobster bisque you can ask for) is next door, and the Midtown MARTA station is but a block away! The community offers a variety of 1 and 2 bedroom floorplans, including some 2-story plans in two buildings. There is a pool, fitness center and garage parking. Visit our community page @ Peachtree Walk Condominiums for more information about this Midtown Atlanta living option! If you are looking to buy or sell in Peachtree Walk Condominiums, understanding the market trends will better help you make an offer on a home for sale, or determine your pricing strategy if you are selling your Peachtree Walk Condominium. See all Real estate in the Peachtree Walk tract. Data last updated: 4/19/19 6:18 PM PDT. If you are looking to Buy or Sell a home at Peachtree Walk Condominiums, MyMidtownMojo can help! Selling: Do you want to sell your Peachtree Walk Condominium? Call us today at 770.713.1505 to schedule your free market analysis of your home. Or you can complete our Seller Information Form. Are you “upside down” or owe more than your home is worth? If you need to sell your home, you have other options besides a foreclosure, such as short selling your Peachtree Walk Condominium. 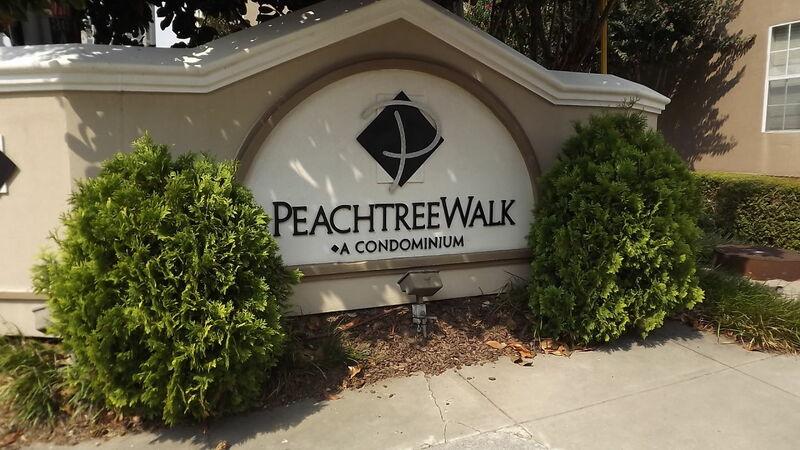 Buying: Are you looking to buy a Peachtree Walk Condominium? We can search for you, and even build you a custom website that will alert you daily of any new listings in the building. Just complete our Buyer Information Form and we’ll get to work!